Cheddar locks can gain access to most vehicles with keys locked inside please give us a call for more information. 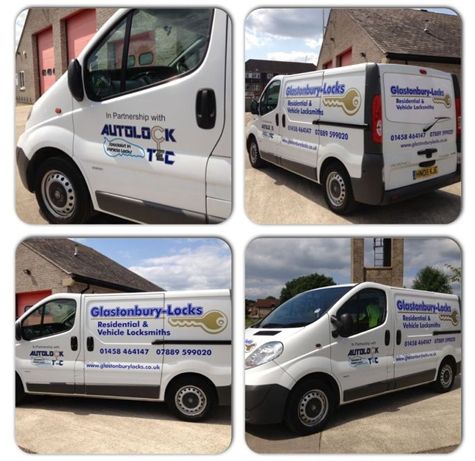 Cheddar-Locks partner company with Autolock-Tec. 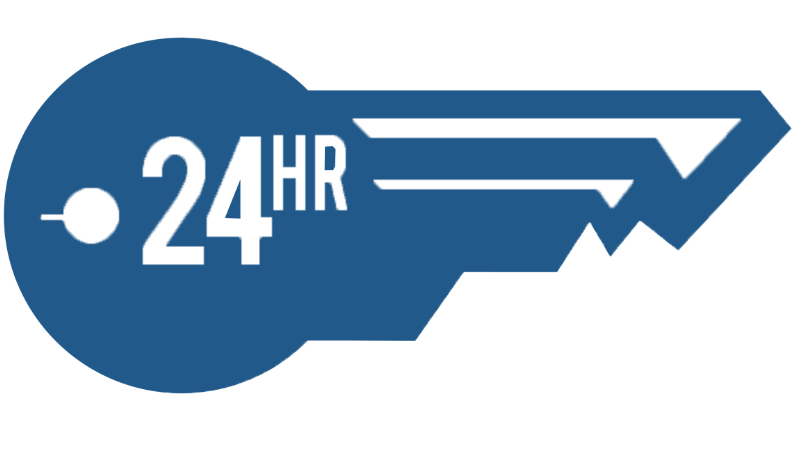 Autolock Tec offers 24 hour emergency assistance in all weather conditions at the roadside, at home or your place of work enabling entry into your locked car or premises.